Season’s Greetings to everyone! This Week in Internet Marketing we look at the big changes that happened for Internet marketing. With YouTube being the second most used search engine, the use of videos will be more and more important. Remarketing will continue to be an important strategy for PPC to reach your customers. 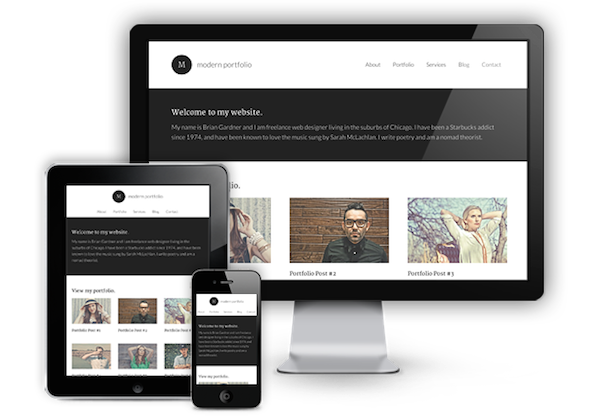 Finally, the increase for mobile usage has made responsive websites even more essential for your web design. If you haven’t already implemented these strategies, consider making them your resolution for the new year! Haven’t though about retargeting during 2014? It’s time to think about implementing this strategy for the next year, so you can generate higher ROIs. 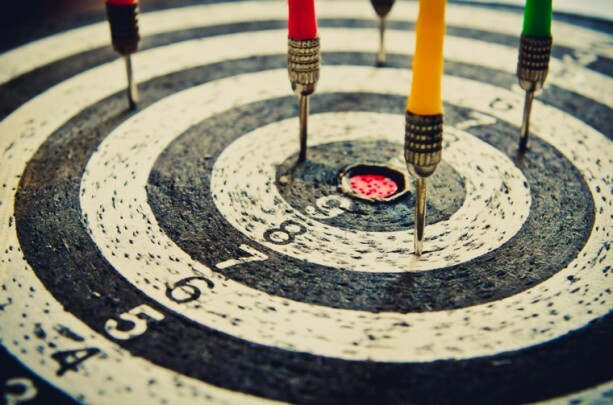 Take a look at this article to better understand everything with retargeting! With the trend in tablet and mobile usage, your website it important to capture any potential clients. This article explains how adding responsive design to your marketing strategy can increase your overall marketing results. 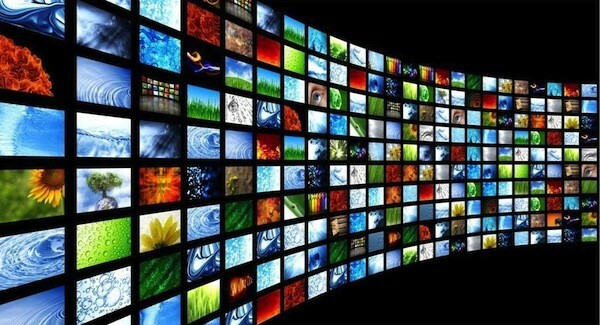 Videos are a fun, visual packed tool that can engage your audiences. Check out this article to understand more about the importance of videos for your content marketing strategy! Often, users come to your website and leave without making any conversions. This article will how you create a remarketing campaign that can guide users back to your page! The inclusion of video in Adwords have allowed companies to reach a wider audience. Video is extremely engaging. With the right content, you can excel with YouTube. 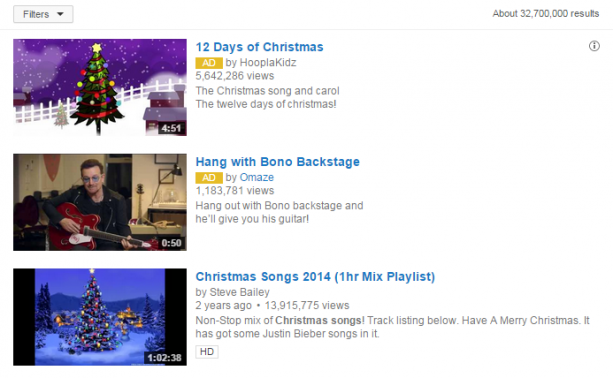 See how creating great YouTube videos can be useful for remarketing.